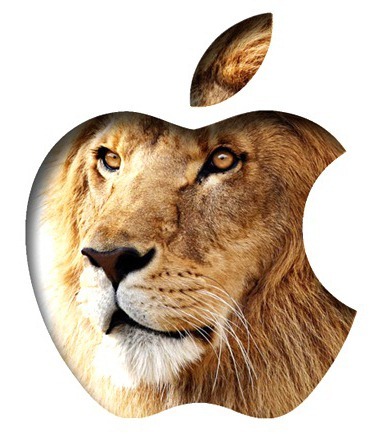 Apple has just unleashed an updated version of OS X Lion to the general public. Numbered at 10.7.2, the latest update to the “world’s most advanced operating system” comes with support for iCloud along with usual stability and performance enhancements. The news comes straight from Apple in an article published just now on its official website where they talk about the latest version of OS X Lion. The first Beta build of OS X Lion 10.7.2 was seeded just three days after its official Mac App Store-only launch. Since then, we’ve seen numerous builds, each of which packed a more complete build of iCloud for OS X along with Safari 5.1.1 and iPhoto 9.2. Today’s final, stable build of OS X Lion 10.7.2 brings support for iCloud (that went live for everyone only earlier today) – Apple’s cloud storage and cloud computing solution which was introduced earlier this year – on the desktop. OS X Lion was released on July 20th earlier this year. It packs over 250 new features and its main catch is how it brings over some of the best features of iOS to OS X. Features like a dedicated App Store (also available on Snow Leopard), full-screen apps, multi-touch gestures, Launchpad are all essentially ported over to the desktop from iOS devices. This is besides all-new features like Mission Control, Versions, Air Drop and a powerful new Mail application. You can read more about these features in our post on OS X Lion’s features. Lion’s launch today falls right along the launch of iOS 5 which has also been in incubation for a long, long time. iOS 5 reached Golden Master status on October 4th. The latest version of iOS 5 comes with 10 significant new features such as: Notifications Center, iMessage, Twitter integration, support for online backups and syncing across Apple devices using iCloud, over-the-air OS updates and a more powerful Camera app.